It seems as though everything is connected to the internet these days. Name a device that isn't. Pretty difficult, right? Everything from thermostats to TV's to garage door openers have some form of online functionality. Even vending machines can connect to the internet. That's the world we live in. The world of the internet of things, or IoT. As with every industry, there's always something changing in vending or news stories worth sharing. New products, technology, and strategies are always being tried and tested. 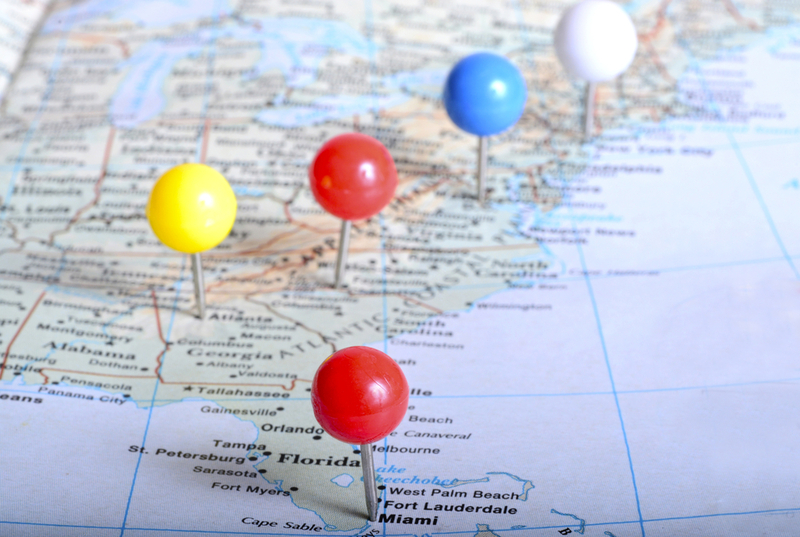 Here are five noteworthy stories from the vending industry. 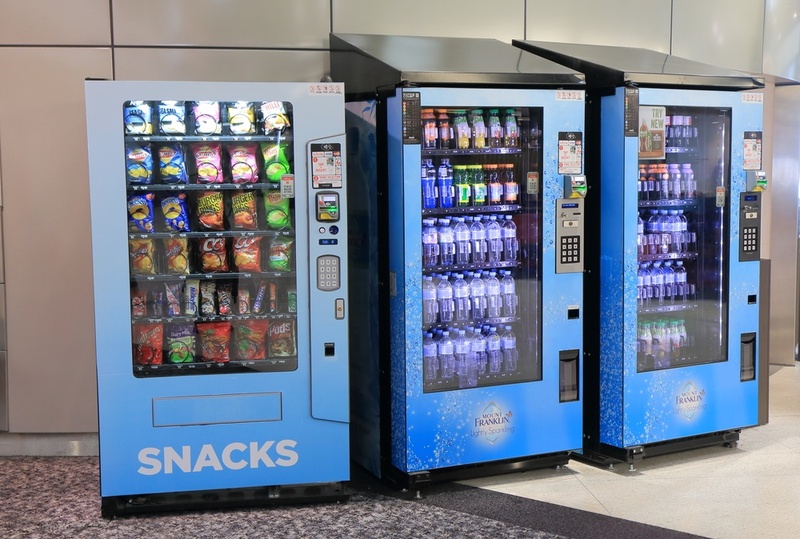 While vending machines can only offer a limited amount of products, a good vending service will provide snack and beverage options that will suffice for morning, noon, and night. If you find yourself having to skip a meal, here are some products to choose from to get you through any time of the day. 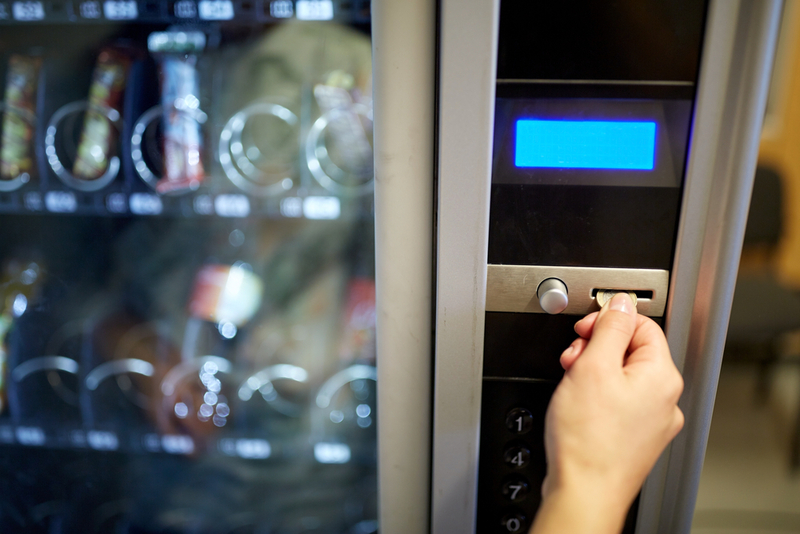 The whole point of having vending machines in your workplace is to offer a variety of snacks and beverages for employees or customers. When you get vending equipment installed, the last thing you want to do is stock them with products that nobody likes or not have enough variety among the selections. 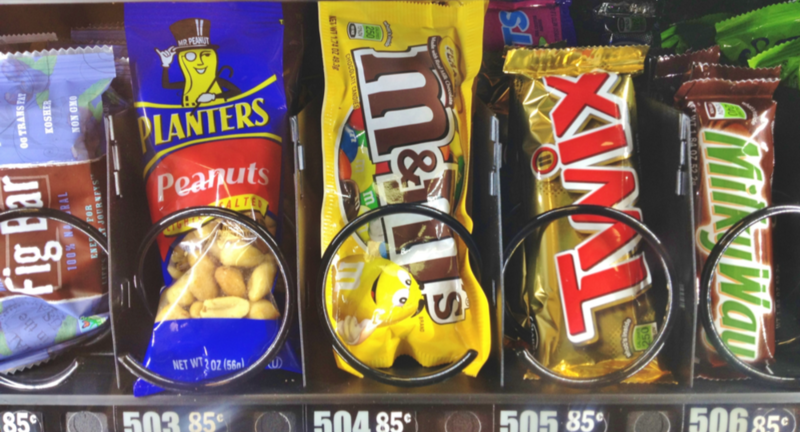 In short, your vending machines should be as diverse as your employees and customer's tastes. Be sure to provide items from these five categories when deciding what you want to have stocked in your vending machines. 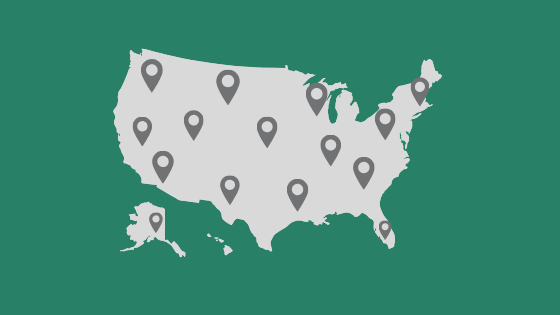 Ancillary revenue can have a real impact on a company's bottom line. The extra income generated from additional fees, products, or services, such as a national vending program adds up. The question then becomes a matter of what to do with the extra revenue. 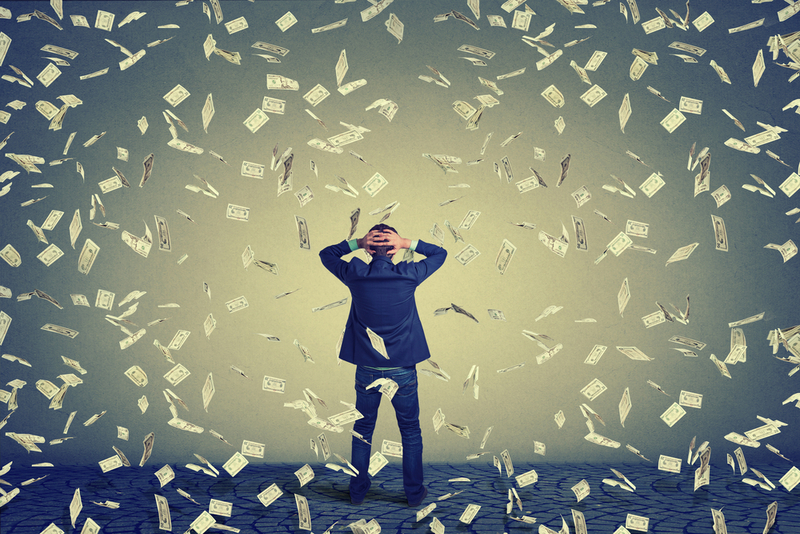 Here are four ways your company can manage its ancillary revenue. 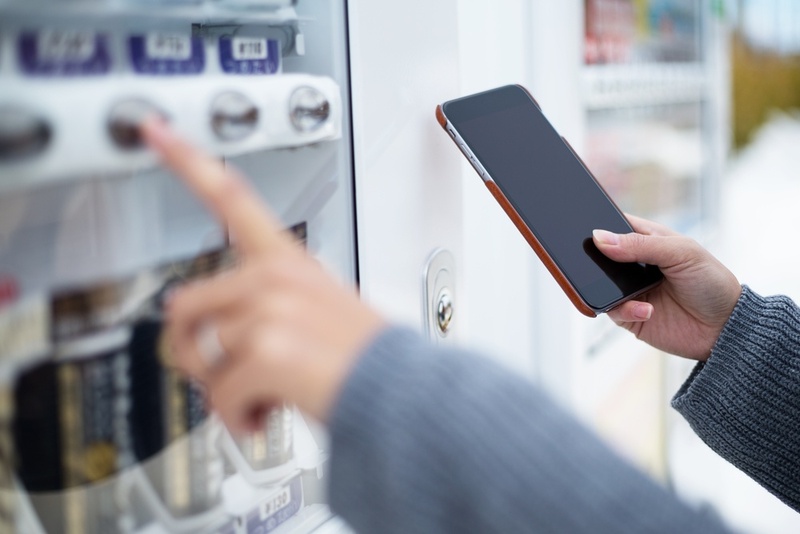 For most people, the mere mention of vending machines likely conjures up images of Coke and Pepsi beverages or rows of chips and candy. 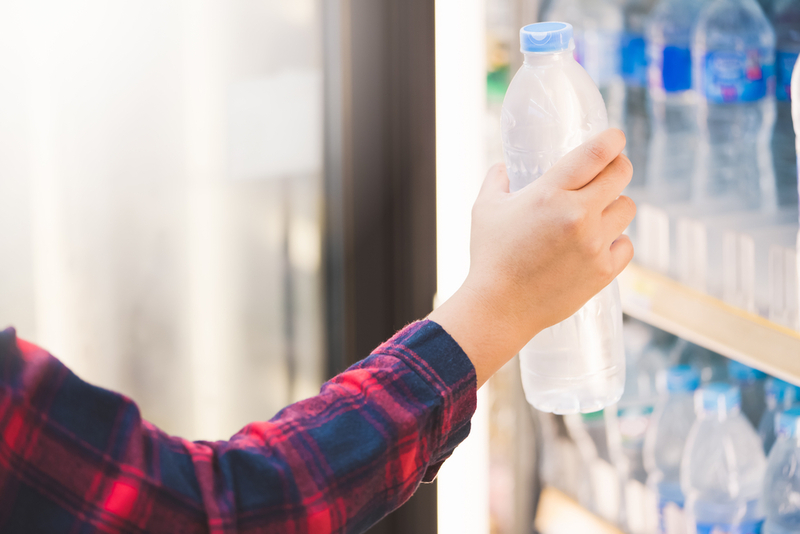 But as consumers lean more towards healthier options, you'll need to rethink the products you choose for the vending machines in your office.